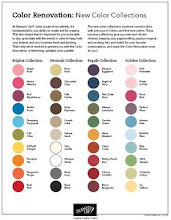 Rubber Room Ramblings: PEEK AT THE HOLIDAY CATALOG! 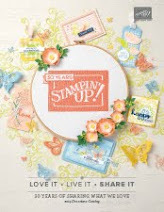 I am super excited about the Stampin' Up Holiday Catalog, and I get to place my preorder tomorrow. Customers have to wait until September to order, but this is a great sneak peek of one of the awesome items in the catalog. Being able to preorder is one of favorite demo perks. 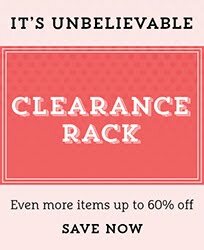 If you want to enjoy all the benefits of being a demonstrator and getting great products early at a wonderful discount, just contact me. 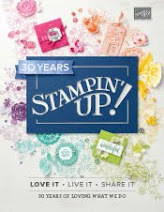 I am happy to share all the great demonstrator information with you and to help you become part of my Stampin' Up! Demonstrator family.